Here are some new COOL items for the fall popular styles for Men and Women pullovers and jackets that you can add your logo, team name or create private label! 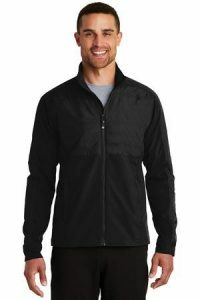 Price listed doesn’t including adding your logo. 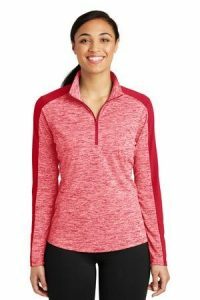 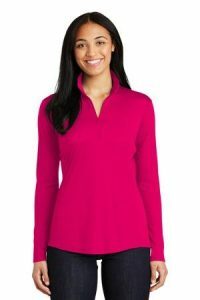 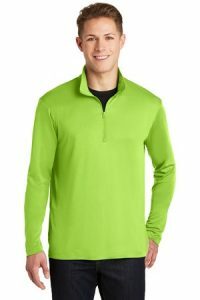 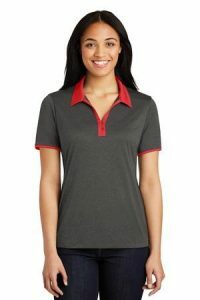 Sport-Tek Ladies PosiCharge Competitor 1/4-Zip Pullover.